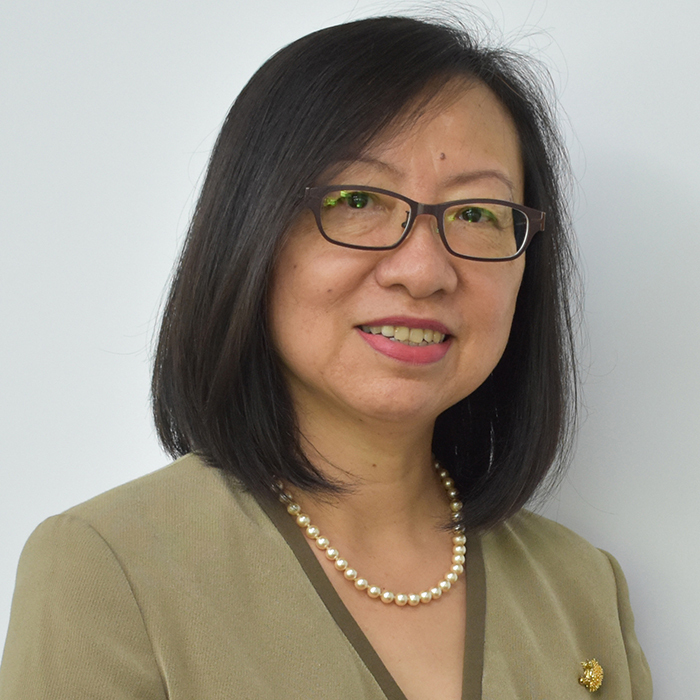 A/P Ruth Tan has been serving on the Teaching Excellence Council (TEC), NUS Business School from 2013. Presently, she is the Chairperson of TEC. She teaches undergraduate and graduate students, as well as business executives. She is the co-overall supervising professor for the Enterprise 50 Field Service Project (FSP) series, the NVPC Company of Good FSP series and Spring Business Excellence FSP series, where students consult on various problems identified by participating companies. She has written two textbooks, both of which are widely adopted. In addition, she has published 16 cases; 13 with Ivey and three with Asian Centre for Social Entrepreneurship and Philanthropy (ACSEP). She was a member of the Faculty Teaching Excellence Committee from 2001 to 2014, and served as the Chairperson in 2001, 2012 and 2013. It is a privilege to be among esteemed colleagues who celebrate excellence in teaching; and who share a special commitment to serve the larger University community by promoting engaged learning among undergraduates, graduates and working professionals so as to improve educational outcomes for all. NUS Business School Teaching Excellence Award (2002/2003, 2003/2004, 2013/2014, 2015/2016, 2016/2017).